We take you beyond the page of your favorite comics from the Golden Age to the Modern Age! 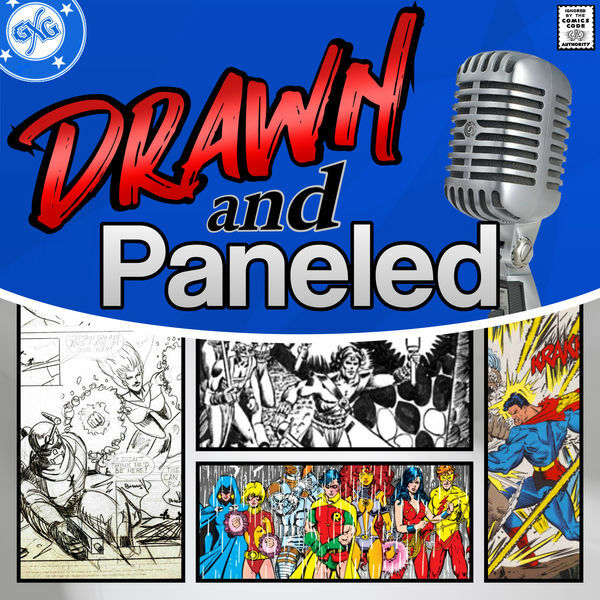 Drawn & Paneled is THE comic book showcase podcast from GenXGrownUp. We bring you news, reviews, interviews, insights, and commentary on the comic books we love, from the golden age to the modern age. 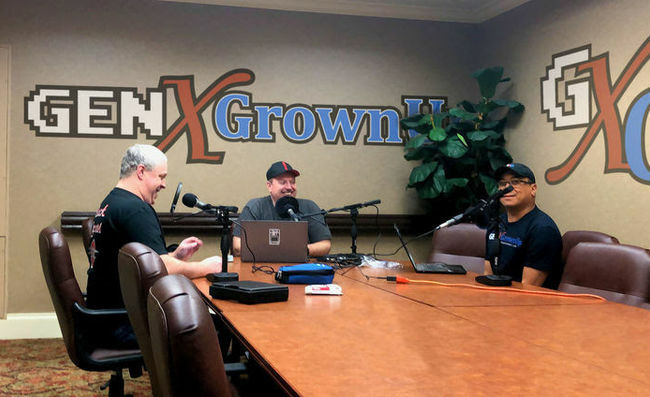 In this episode, George & Jason welcome Mark Darden, the creator of Guano Guy, to the show where we discuss news on Image Comics, 2000AD, Aspen Comics, and how you can enter the 1st ever Drawn & Paneled Giveaway Contest. In the round table we discuss Guano Guy, Black Badge and Pearl. Finally, we give our top picks for December 5th, 2018. This episode fills you in on everything you ever wanted to know about The Shadow #1 from DC Comics and then some. 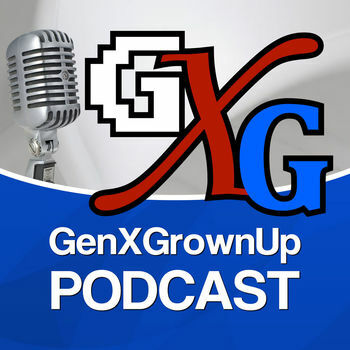 The guys welcome their new co-host, Jon to the show where we discuss What’s Happening with Avengers ticket sales, the new Joker trailer, Umbrella Academy’s renewal & weekly comic book reviews on the GenXGrownUp website. Today, Don Handfield & the guys discuss Shazam the New Beginning. We cover everything from the art to the courtroom melodrama and while the debate is lively for this one, we all agree that Black Adam is awesome. Martin Pierro from Cosmic Times sits down with the Drawn & Paneled crew for our 1st Spotlight. We dig into his background, love of comics and the inspiration for creating Cosmic Times. Check the show notes for all the ways to find out more about Cosmic Times!